I speak to you from Connecticut, NYC and Massachusetts in the U.S.A. representing 58 years of living Pilates. 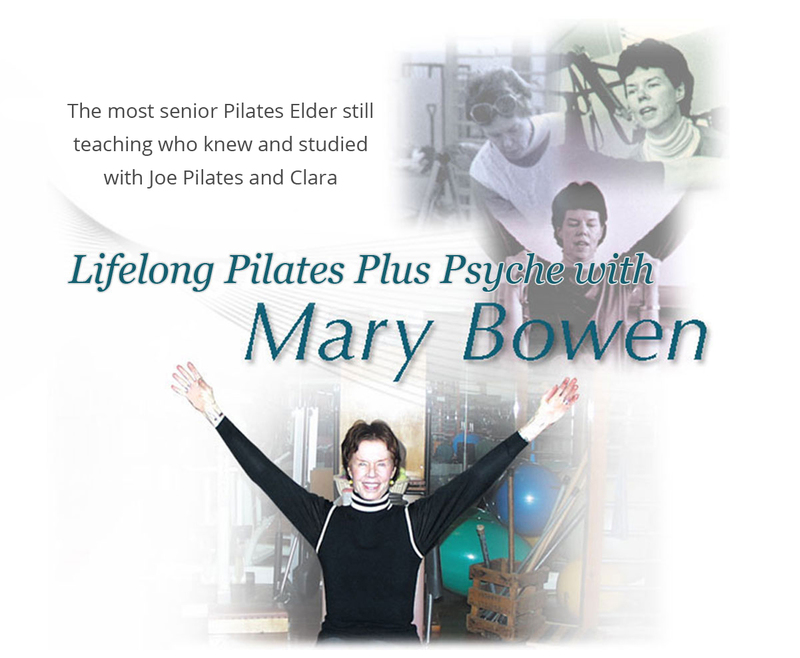 It was in 1959 that my Pilates life began studying twice a week for six and a half years with Joe and Clara themselves! My main thrust in Pilates and everything I do is to stay creatively focused. The whole method changed for me dramatically when I entered my 70’s after 42 years of living Pilates from the age of 29 and after 25 years of teaching Pilates since I was 45. If you are healthy, not necessarily wealthy, but wise, by the 70’s the ego has stepped aside. There is no more to prove. You are now free to explore. It was then that I gave the leadership in Pilates to my body, to the spine itself and stopped the constant directing of the body from above, from my mind. I look forward to mentoring any of you who is a deep quester.